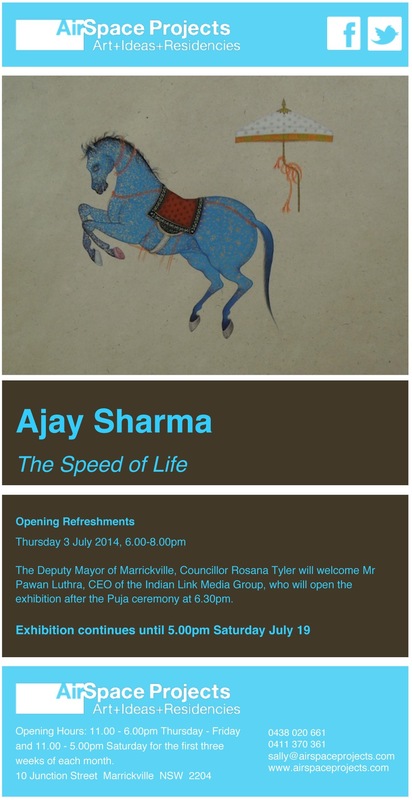 Master Miniature Painter Ajay Sharma’s exhibition the Speed of Life opens this Thursday, 3 July, at 6.00pm. Danger Will Robinson! closes today, Sunday 29 June, at 5.00pm. 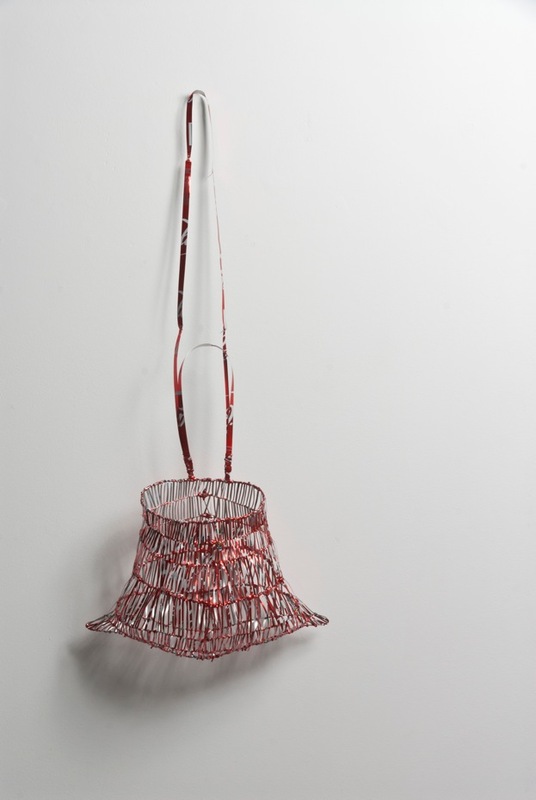 Margarita Sampson, The Purple Peril, 2014. Textiles, variable dimensions. Photo credit: John McRae. 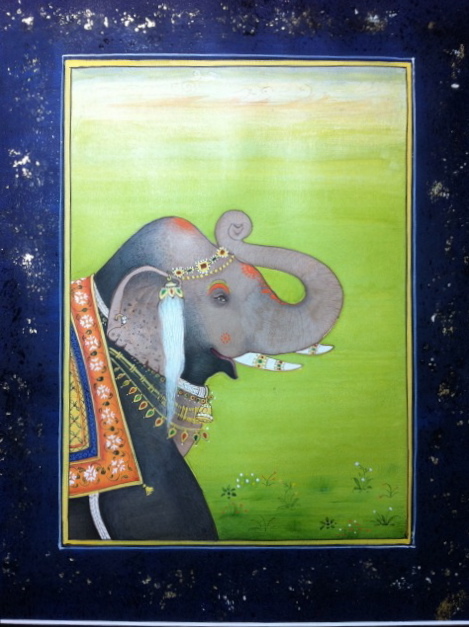 Also today Master Miniature Painter Ajay Sharma arrives in Sydney from Jaipur. His exhibition of paintings, The Speed of Life, opens this Thursday, 3 July, at 6.00pm. The Deputy Mayor of Marrickville, Councillor Rosana Tyler will introduce Pawan Luthra, CEO of Indian Link Media Group, who will open the exhibition. Chai and Indian sweets will be served. All welcome! 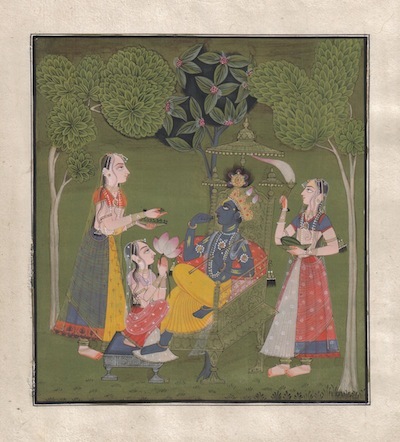 Ajay Sharma, Krishna Mankot, 2014. 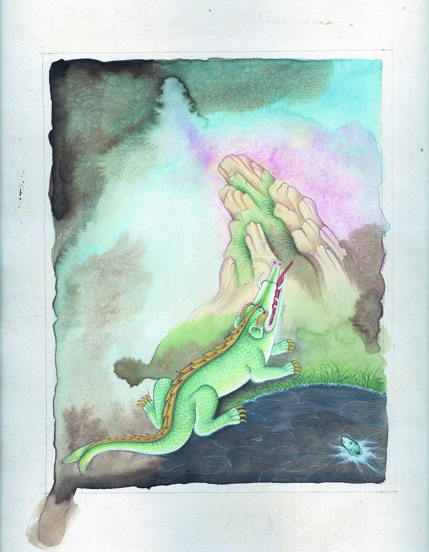 Pigment on paper. Image credit: Ajay Sharma. 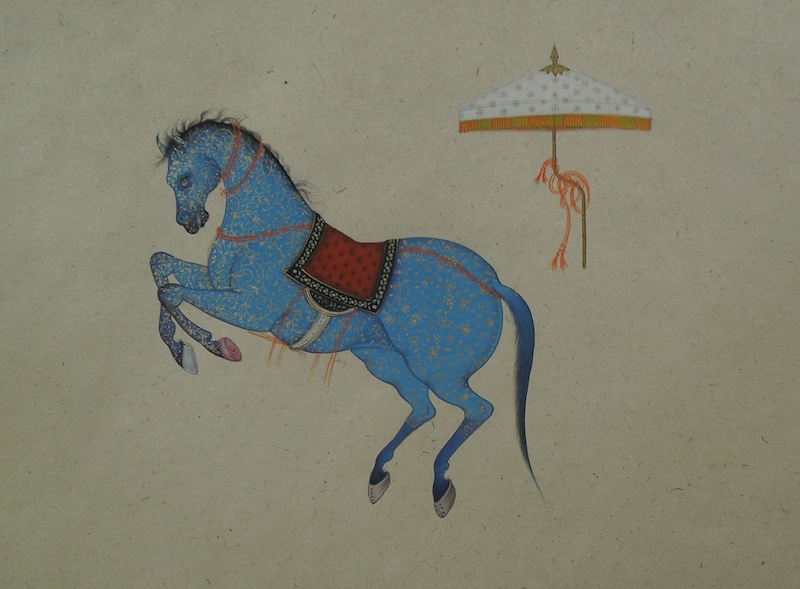 Ajay Sharma will also be running two five-day miniature painting workshops from next week. Contact SquarePeg Studios for details under Opportunities. There is only one spot left in the second workshop but your name can go on a waiting list.